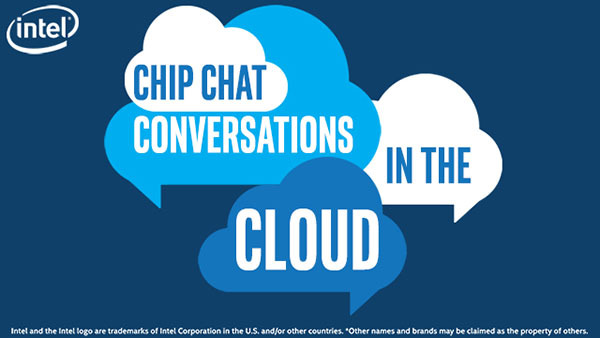 In this Intel Conversations in the Cloud audio podcast: In this episode of Conversations in the Cloud, Jason McGee, IBM fellow, VP, and CTO of the IBM Cloud Platform, joins us to discuss IBM’s cloud platform and the role it plays in the industry. Jason discusses IBM’s new offering for their Cloud Container Service with Trusted Compute and how they are working with Intel to secure the base compute platform with Intel Trusted Execution Technology (Intel TXT) and Intel Cloud Integrity Technology (Intel CIT) to create a chain of trust, rooted in hardware. Jason also talks about the fundamental tenants of IBM’s cloud strategy, which is optimize for the enterprise and built on open. He encourages listeners to go get their hands dirty, by visiting ibm.com/cloud/container-service and trying out containers and kubernetes on IBM Cloud.